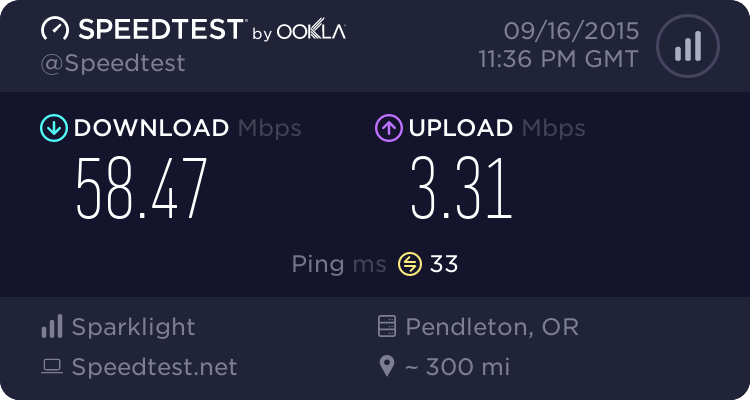 Hey guys, I've had this router for about a year and haven't resolved the issue of it cutting my wifi speed to 9.45 MBits MAXIMUM, although through cable I get 99...... If anybody had this issue figured out, please write me back! Thanks! This test was using a Mac Mini OSX 10.10.5 LAN connected to a DIR-865L in Bridge mode connected to a Linksys WRT1900AC running in wired AP mode thats LAN connected to the back of the DIR-857.